With every new release of Android, whether small or big, there is always some activity over at AOSP. With the first Android 5.0 Lollipop running device — the Nexus 9 — making its way to stores and hands of the public, Google has started pushing the full source code of Lollipop to the Android Open Source Project (AOSP). Google has created a new branch for Lollipop “lollipop-release” in AOSP and the build being upload carries the build number LRX21M. The company is also in the process of updating the device repositories for its existing devices and creating new ones for the Nexus 6 (shamu), Nexus 9 (flounder) and the Nexus Player (fugu). 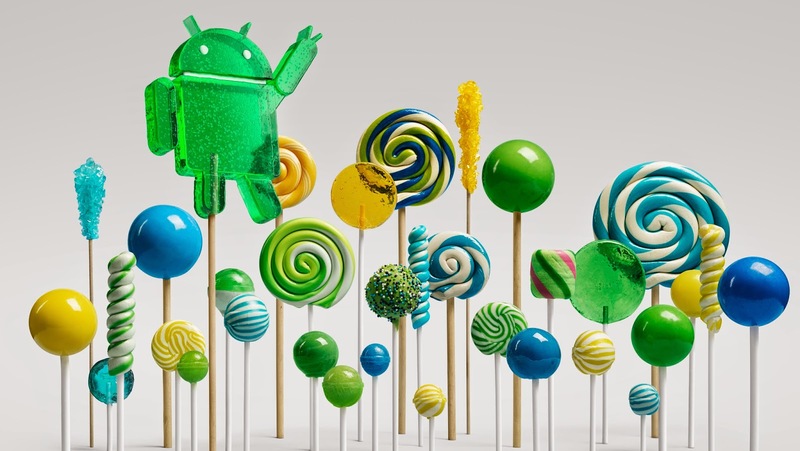 Google’s Glen Kasten has also posted updated build instructions on Google Groups for Lollipop. The code push to AOSP for such a large release is going to take quite a few hours after which you can start syncing your machine with it and get to building Lollipop for your device.